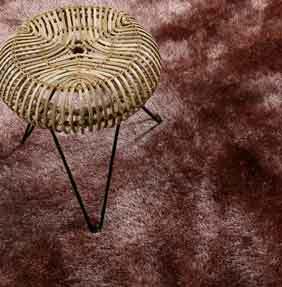 Spa shaggy rugs are a collection of luxurious rugs in earthy / fashionable colours. The pile consists of thick and fine yarn which is long, dense and ultra soft. Spa rugs are made from 100% polyester, which is low in shedding and easy to care for. This range is made in 7 standard sizes including large sizes and even a square. Choose from 5 colours, all of which are neutral and should fit in well with most decors.